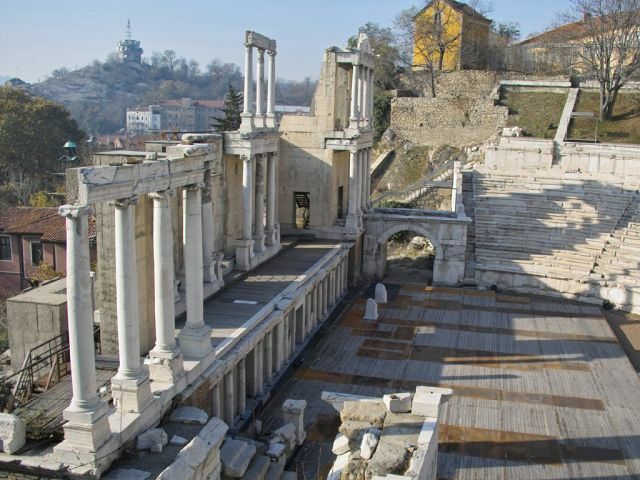 Plovdiv is situated in the southern part of the Plovdiv Plain on the two banks of the Maritsa River. The city has historically developed on seven syenite hills, some of which are 250 m (820.21 ft.) high. 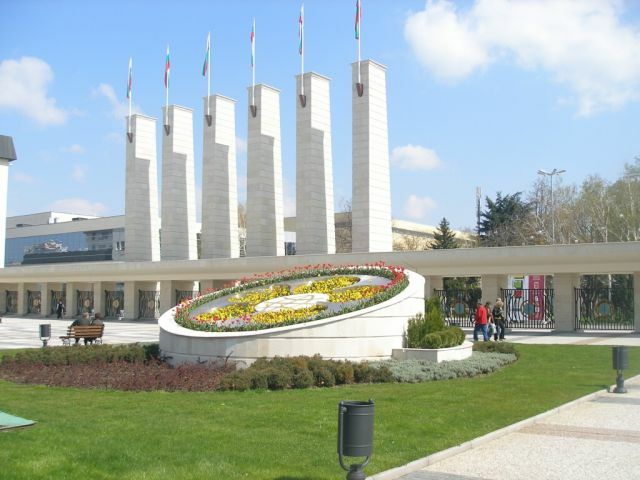 Because of these seven hills, Plovdiv is often referred to in Bulgaria as "The City of the Seven Hills". 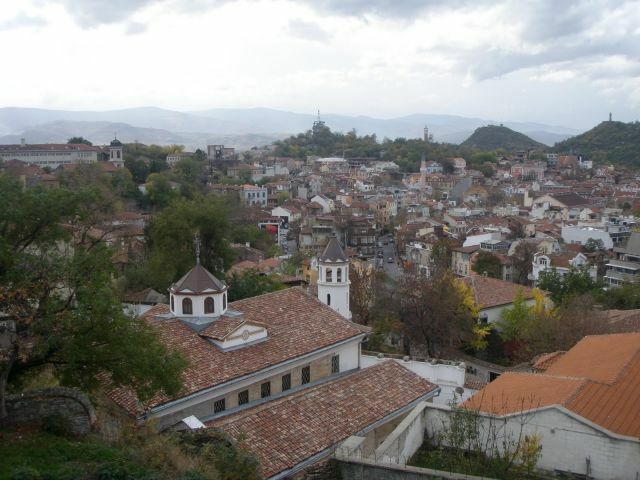 Plovdiv has a humid continental climate with considerable humid subtropical influences. There are four distinct seasons during the year and large temperature jumps between seasons are common. Summer (late May to mid-September) is hot, moderately dry and sunny with a July and August average of 31 °C (88 °F). Plovdiv sometimes experiences very hot days typical in the interior of the country. Summer nights are also mild. Autumn starts in mid or late September; days are long and relatively warm in early autumn. However the nights become chilly by September. The first frost occurs on average by November.